"We are waking up in a new world. SKYLANDING marks our new beginning." 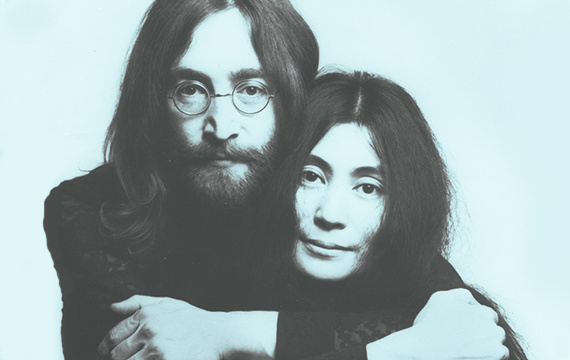 In Japanese, Yoko translates to “ocean child.” This rings true for the life of Yoko Ono, who was born in Japan and moved to United States at two, only to return to Japan before the outbreak of war in 1941. Ono’s transcontinental moves as a child would be the first of many between east and west in a life traversing oceans: literal, familial, and artistic. Ono is a true global citizen whose work and life celebrate the commonalities that make all of us one. 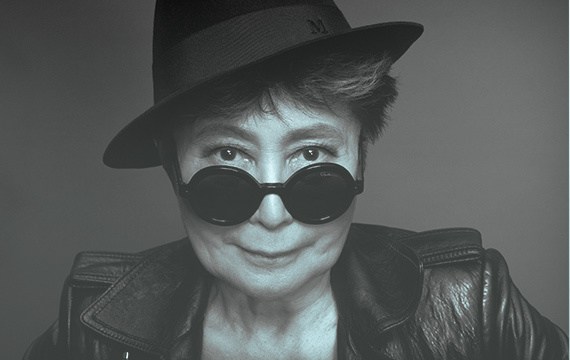 Ono has spent more than five decades breaking down barriers in the visual and performing arts, as well as in music, film and the written word. Ono has tirelessly worked towards ending war worldwide, committing herself to a lifelong mission of peace. Included in her mission is the goal of ending gun violence, which has affected so many, herself included. 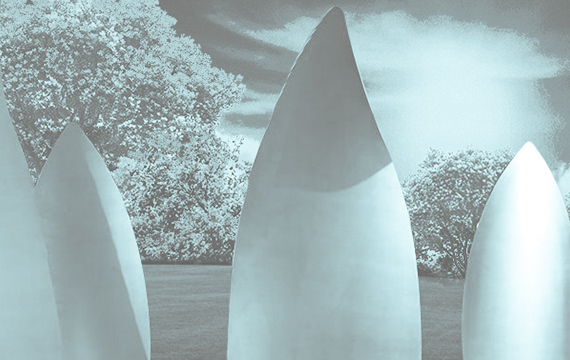 SKYLANDING continues Ono’s creation of installations for peace. 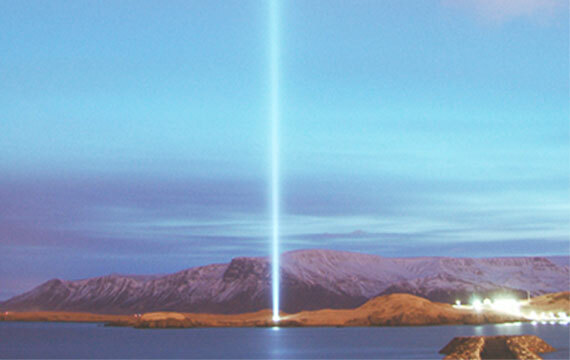 It connects to IMAGINE PEACE TOWER in Reykjavik, Iceland, an outdoor tower of light that emanates wisdom, healing and joy in memory of John Lennon. "A dream you dream alone is only a dream. A dream you dream together is a reality." © 2019 SKYLANDING All Rights Reserved.